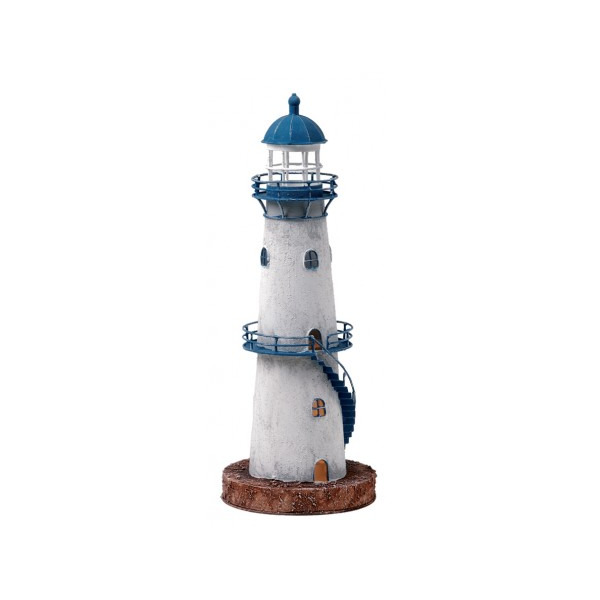 Lighthouse marine handcrafted colorfully that runs on electricity to 220v. 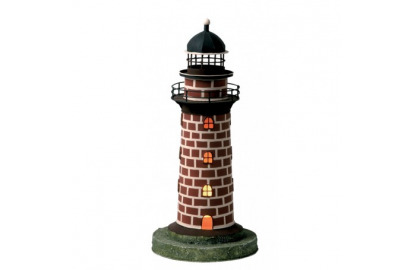 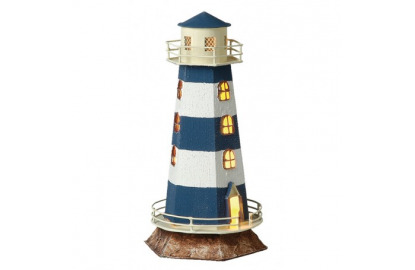 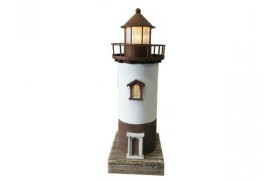 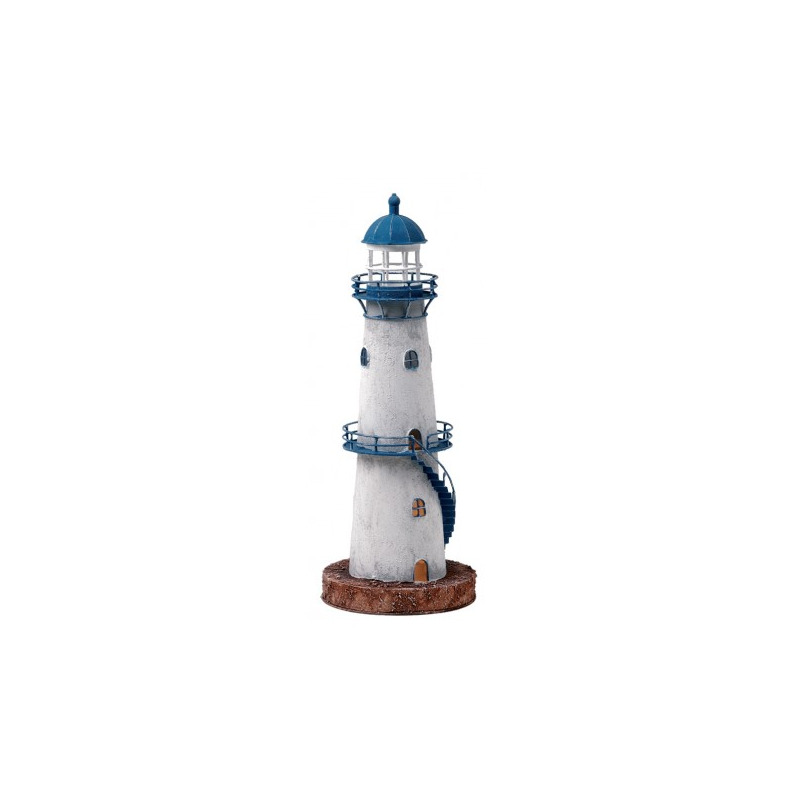 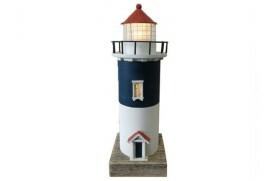 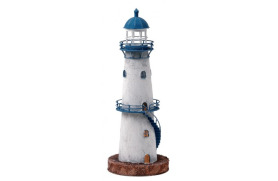 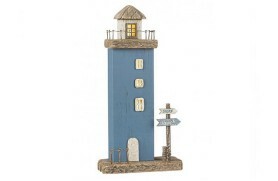 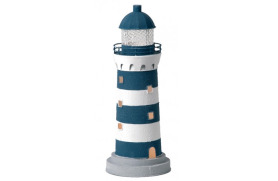 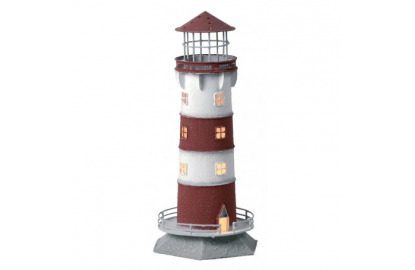 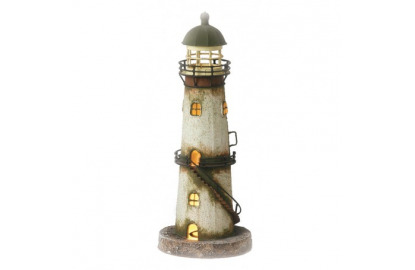 Decorative that actually simulates a lighthouse. 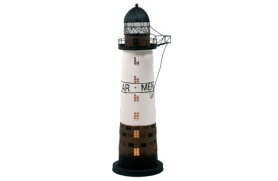 My sailor and decorative.